One of our leadership development experts will conduct a review of your business’ goals and objectives and a series of interviews with senior leaders and other key people in the business to identify leadership development needs. Based on this we will provide a succinct report with our recommendations for development areas and delivery approach, including what you can expect in outcomes from the recommended activities. 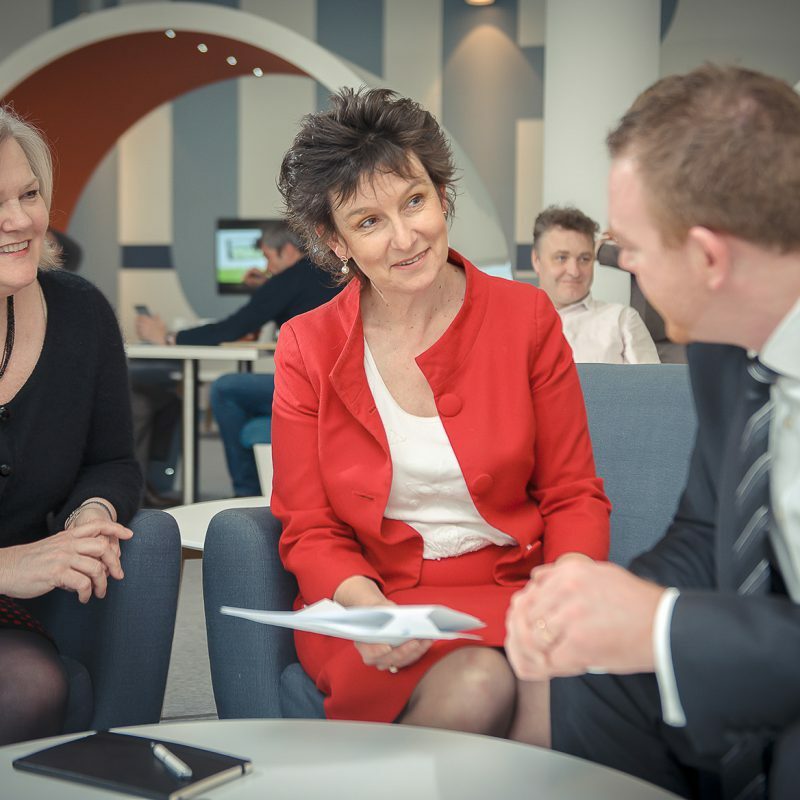 If your business is looking to invest in bespoke in-house leadership development you may also qualify for our free, no-obligation Leadership DNA Consultancy service.